Among the league of the best! WonderSoft Multimedia Solutions offers paramount Search Engine Marketing Services which supports your business goal. WMS is team of experts who will help you harness the effectiveness of search marketing channel. Have a look at what Search Engine Marketing can provide you. Know which keywords are most relevant to your online business? OR what is your customer’s requirement? A well mapped campaign which covers all of the checkpoints to reach your organizational goals can do wonders for you. Your customers and prospects are always able to reach you if your webpage or online business is market tuned. Quantified data of user experience gained through tracking key interaction can revolutionize your website’s functionality. When it comes to your website, you would want us! 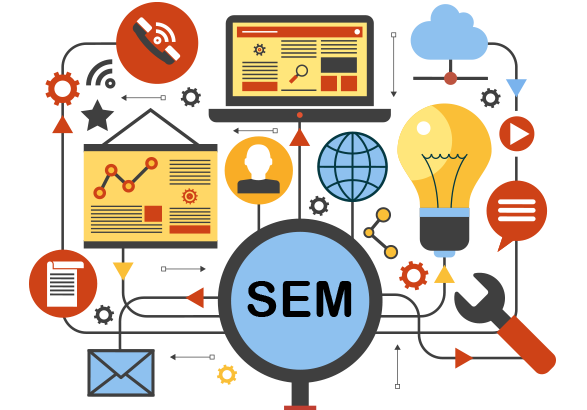 The primary goal of SEM is to understand the audience your web application will cater to and build a planned approach towards it. 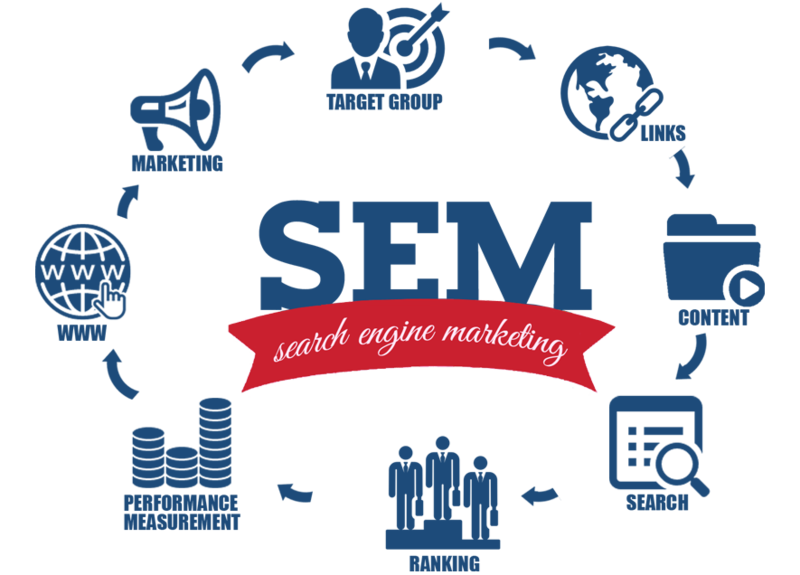 WonderSoft Multimedia Solutions SEM team is proficient at running excellent Organic search engine marketing campaigns and paid search engine marketing campaigns that are designed to deliver sustainable visibility for your brand. WMS’s team is marketing principle oriented which directs all its efforts toward achieving your marketing objectives. Sophisticated management tools are a part of our SEM protocol which allows WMS to deploy customized marketing techniques. WonderSoft Multimedia Solutions has been a tangibly expanding company which encircles a multitude of clients. Check out some of the references we got that backs up our claim. I had given a massive project which if not for WMS, would have dragged on forever. Not only did they take swift actions in regards with the project, but they also delivered it impeccably. It was just a matter of time, when we put them on retainer for future projects. I was looking for Wordpress developers and came across WonderSoft Multimedia Solutions. I was a bit sceptical about employing them at first, but just after a few days since they started working on my project, I was a relief. A company worth its salt! Working with WMS was actually one of the easiest things our company ever had to do. After we came to know about them, all we had to do was to tell them our requirements. They took care of the rest! Ready To Brand your Business Across the Digital Spectrum with WMS? WonderSoft Multimedia Solutions has been a tangibly expanding company which encircles a multitude of clients. So if you are ready to become popular in the whole wide world, give us a call!